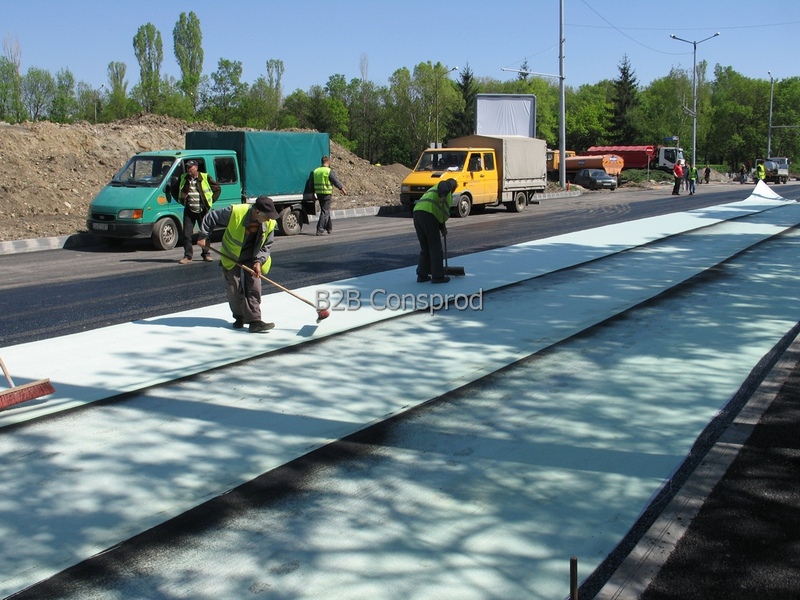 TECNODREN PES/NT200 geotextile is a non-woven mechanically continuously bonded geotextile, made of polyester, UV stabilized and having a bitumen absorption of 0.9-1l/m2. 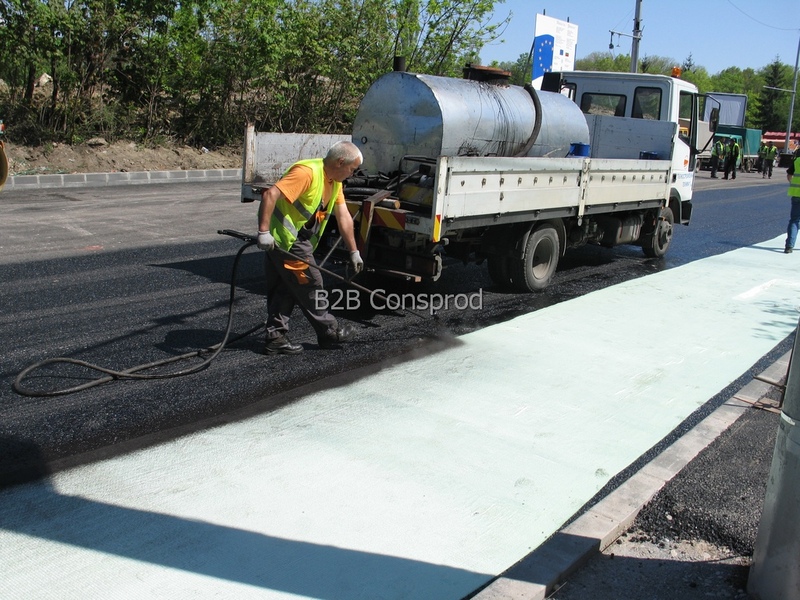 Made of polyester, it retains its properties at the asphalt bedding temperature, softening at 220° C, fusion (melting) at 260° C compared to polypropylene geotextiles, where the melting point is 160-165° C, and at 125° C the softening starts leading to loss of properties. 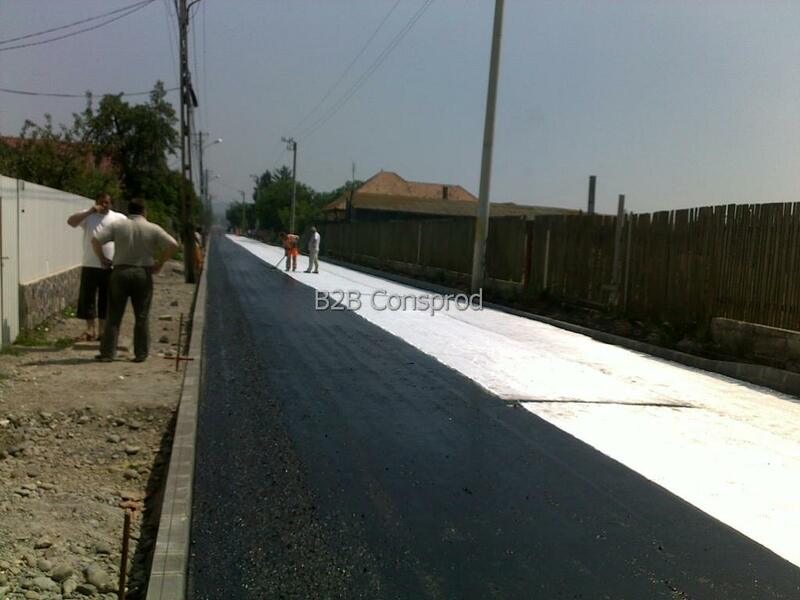 • anti-fracture and barrier against infiltration, for the execution simple and double bituminous treatments, with a high operating life. 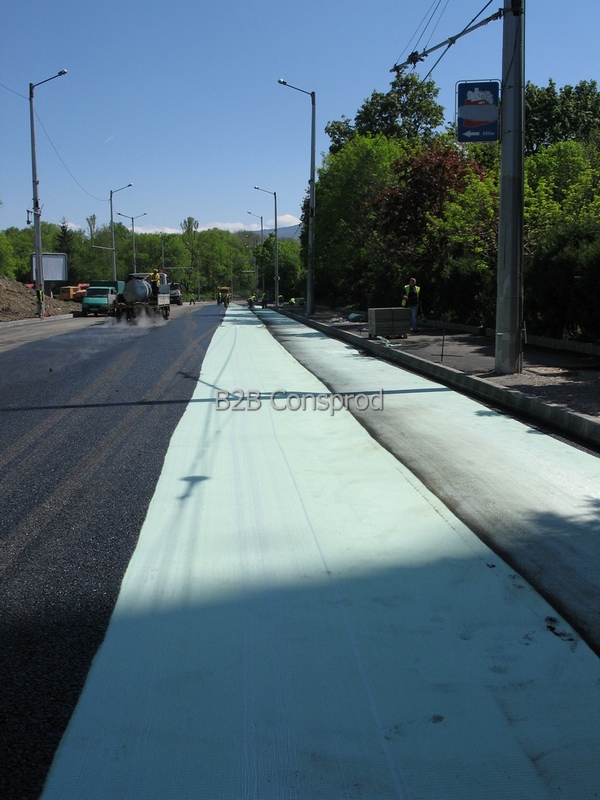 It is recommended to be used for the rehabilitation / modernization / repair of roads with an estimated traffic of ≤0.3 m.o.s., per lane, for a 10 year perspective (DJ, DC, secondary streets, etc. ).